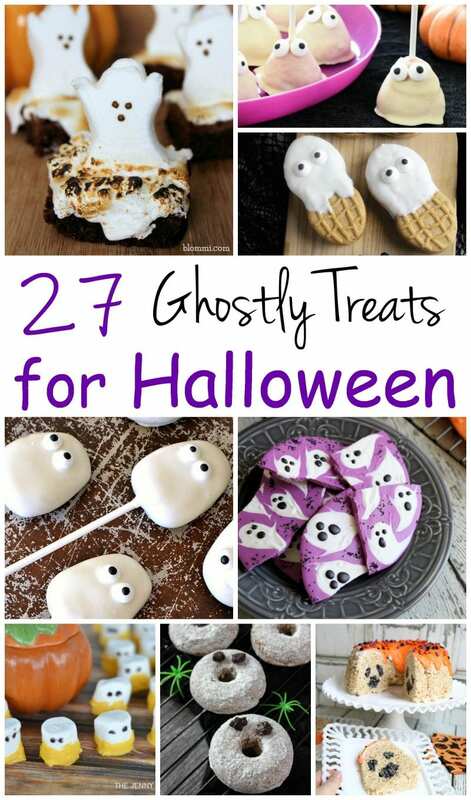 I’ve rounded up 27 Ghostly Treats for Halloween to share with you today! These spooky desserts are sure to be a hit at any Halloween party you throw. They’re all so cute, it’s hard to decide which of the ghostly treats to make! 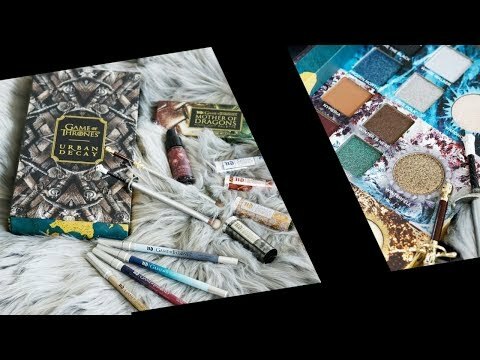 I want to make them all! The cake pops, Halloween trifles, and mini ghost pastries look especially good to me. I have to admit, one of the things I tried to look for was a recipe for Batwing Crunchies. This was a low level cooking item that you could make in the MMO game Everquest. This crunchy batwings recipe was the closest I could find, though it doesn’t look Halloween appropriate! In the past for Halloween parties, we’ve also done things like peel grapes and put them in a bowl to make a bowl of eyeballs. We’ve also used dry ice (carefully) in drinks to create a smokin’ potion beverage. I think I’ve also used a jello mold to make a jello ‘brain’ for people too. Which of these 27 Ghostly Treats for Halloween are you going to try?